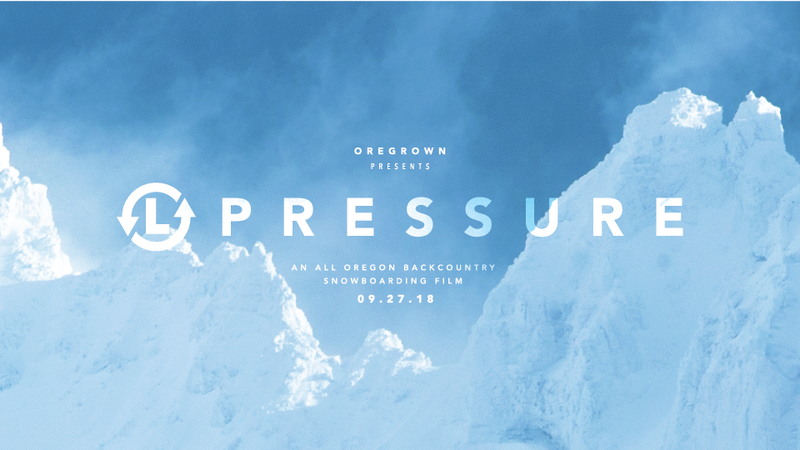 LowPressure is an all Oregon backcountry snowboard film brought to you by Oregrown in association with Pete Alport. Presented with an abundant and unlimited supply of untapped locations, the LowPressure crew set its sites on taking both unknown riders as well as household names to explore non-chairlift accessed volcanoes, burned forests, mountain ranges, and other unique landscapes only found in Oregon. For an entire season, the crew learned what it takes to dedicate an entire season towards a unique project, ride first descents, juggling full-time jobs and battling a ten-week drought that ended with a ten-week storm cycle. Pushing themselves beyond previous experiences, they split boarded hundreds of miles, earned more sunrises than they thought possible and produced incredible footage. Join us for the premiere of LowPressure – September 27th at the Tower Theater, Bend OR. All ticket sales and raffle sales will be donated to OAS! The movie starts at 8:00 p.m. There will be a ton of prizes, giveaways, a raffle and more!